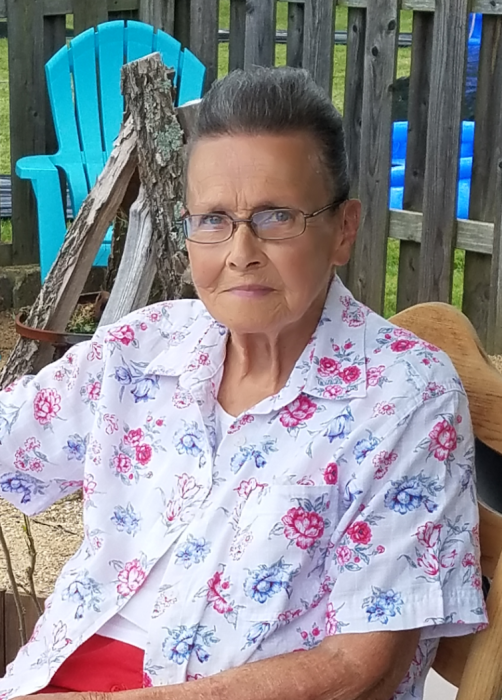 Dorothy Ellen Hutton 83, of Zanesville went home to be with the Lord on Friday November 30, 2018 at The Ohio State University Hospital. Dorothy was born in Zanesville on April 22, 1935 to the late Edward and Sarah Wilson Gates. Dorothy was retired from Essex Wire. She was a devout Christian, the spirit of the Lord followed her every step. Dorothy was a spiritual inspiration to everyone that knew her and was a member of the Anchor Church. She is survived by two sons: Michael (Sherry) Hutton and Paul Hutton, a daughter Larae (Dean) Spencer, a sister Ruth Lanning, a daughter in law Dorothy Hutton, 13 grandchildren: David Hutton, Anissa Hutton, Christy Carter, Bobbi (Tim Molinski), Mindy (Eddie) Fleming, Rob Gillogly, Michael Hutton, Brian (Christa) Hutton, Barbie (Jason) Stumbo, Jamie Hutton, Eric Hutton, Amber Hutton, and Lindsay (Ryan) Dodson; 32 great grandchildren and one great great granddaughter; and a very special friend Mary Williams. In addition to her parents she was preceded in death by her husband Paul Hutton who passed away on March 6, 1992, and a son David Hutton, who passed away September 16, 2012. Calling Hours will be 2-4 and 6-8pm on Tuesday December 4 at THE SNOUFFER FUNERAL HOME, 1150 WEST MILITARY ROAD, ZANESVILLE. Funeral services will be held at 11am on Wednesdy at the Anchor Church 1365 Chamberlain Street Zanesville with Pastor Aaron Bounds officiating. Burial will follow in Woodlawn Cemetery.